We are a large medical practice with many years of experience in caring for the rapidly expanding town of Portishead. Our 18,000 patients are served by a large team of Doctors and allied medical staff. We are based in a purpose built health centre conveniently situated in the centre of the town with plenty of free onsite parking. Patients are registered with the Practice but each has a named GP who manages their paperwork. You are, however, free to see the Doctor of your choice. We are passionate about education and are proud to be a Training Practice. Doctors and nurses in training are often to be seen and we periodically host medical students. We believe in health promotion and patient involvement and have an active Patient Participation Group. * On Tuesdays and Wednesdays we offer additional evening surgeries. These are for pre-booked appointments only. You must live within the practice boundary to be able to register as a patient with us - please see the "Practice Boundary" section of this website for details. You will need to register before you can see a doctor or ask for a prescription. 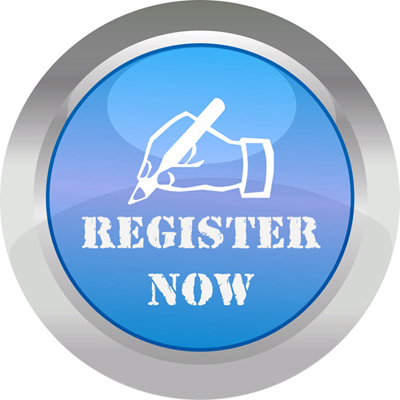 If you would like to register, please ask for a registration form at reception or CLICK HERE to print off a registration form. You will be registered with the practice but may request an appointment with the GP of your choice. If you need to receive information in a particular format or have a particular communication need please let us know. When registering, you will be given a medical questionnaire to complete and be invited to come to our Thursday afternoon drop in clinic for a health check. 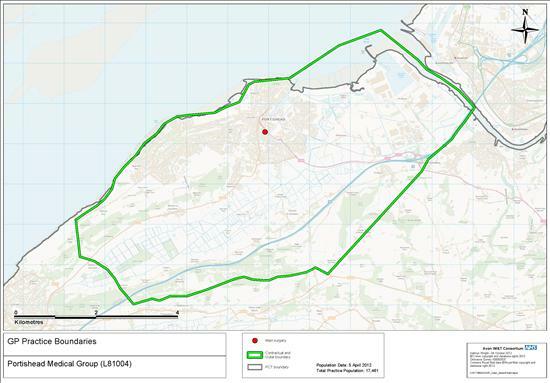 The map below details the area covered by the Portishead Medical Group. You are only able to register with the Practice if you live within this boundary. Portishead Medical Group is located off Wyndham Way (A369) in Portishead. Please see the directions below or click on the link to a map at the bottom of this page to show the location of the practice. The easiest way to access the practice is from the Wyndham Way/Quays Avenue/Serbert Way roundabout (where the Premier Inn is located). From this roundabout, take Wyndham Way (A369) towards the town centre. We are located approximately 0.3 miles from the roundabout on the left, signposted "Health Centre". This will take you straight into the patients car park. From High Street/Nore Road/Station Road - Turn onto Wyndham Way (A369) with Waitrose Petrol garage on your left heading towards Homebase. At the first set of traffic lights, turn right into the Aldi car park. Portishead Medical Group is located at the back of Aldi and can be accessed by car from the Aldi car park. The patients car park is located immediately left when you reach the practice. SAT NAV - The postcode to use if travelling using satellite navigation is BS20 8LR. This will bring you onto Wyndham Way in Portishead, which the practice is located off. Do not use the actual postal code of the practice as this will bring you to a dead end on Victoria Square! The nearest bus stop to the practice is "Portishead, White Lion (Stop D)". From here, walk back along the high street and through to the big Co-op car park. Portishead Medical Group is located behind the Co-op.